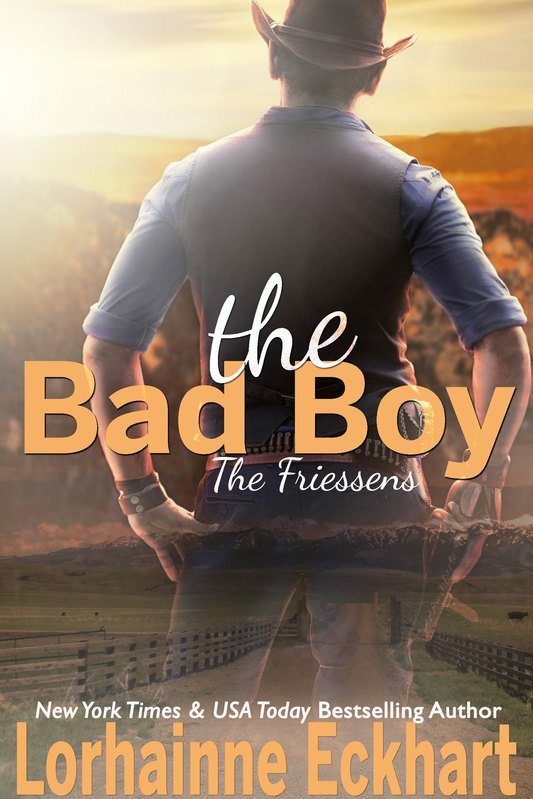 Calling all Friessens fans! I am currently having a Friessen family crest designed by a graphic artist to be used on new merchandise, and I would love to get your feedback. If you wouldn't mind taking a look at these initial options and then leaving a comment below to let me know which (if any) you prefer, I'd really appreciate it. Thanks so much for your input in helping to determine a new Friessen family symbol! 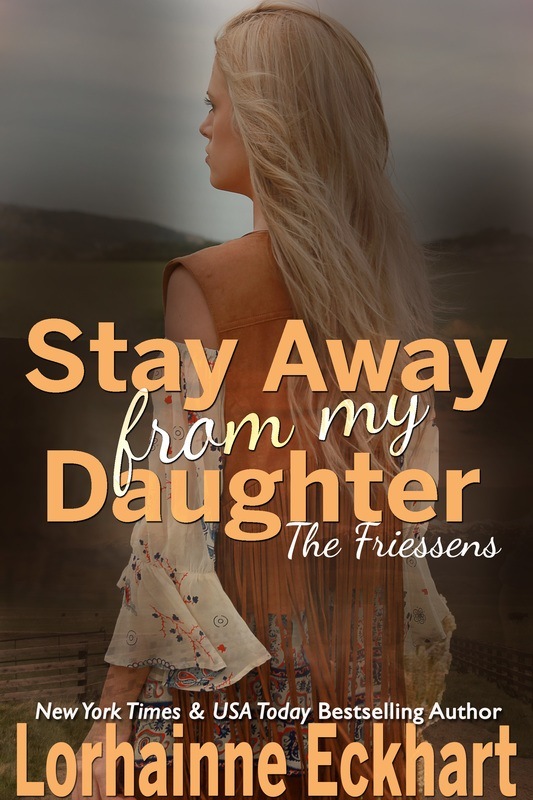 WELCOME TO MY ARMS (The Friessens, Book 17) is now available at all eRetailers! You can find Chelsea and Ric's story at Amazon, Nook, iBooks, Kobo, Google Play and Smashwords. And don't miss the link inside for free bonus short story WELCOME TO BOSTON, not available anywhere else!